Last night, some curious news broke that felt like the follow-up to an odd development from a few weeks previous. While the official calendar for Star Wars Celebration touted a panel with Gareth Edwards and Josh Trank talking about their individual Star Wars Anthology films, Trank was pulled from the schedule at the very last minute and the panel continued without even a mention of the director or his film. The Chronicle helmer cited illness as his reason for not attending, but curiously a new trailer for his Fantastic Four reboot dropped during the panel, at which Edwards unveiled details about Rogue One. 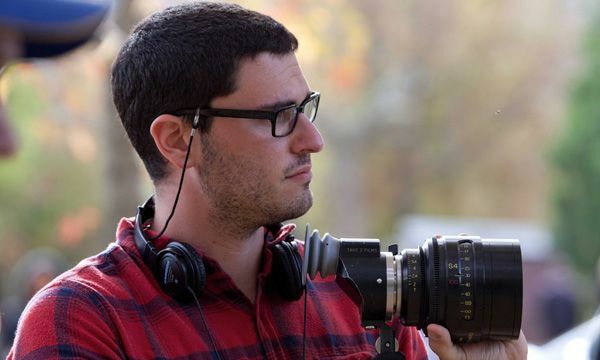 Many figured that something was up with Trank’s Star Wars film, and indeed last night Lucasfilm and Disney announced that Trank is no longer directing the movie. The official reason given for Trank’s departure was a “personal decision” on his part, saying he wanted to pursue “original creative opportunities.” However, as with many things in Hollywood, it sounds like this development may not be as simple as it was presented to be. The folks at THR are reporting that word of Trank’s “unusual conduct” during the making of Fantastic Four led Lucasfilm to reconsider handing him the reigns to a Star Wars movie, with Simon Kinberg—who co-wrote and produced Fantastic Four and is producing the now Trank-less Star Wars film—expressing to the higher ups at Lucasfilm his ambivalence about working with Trank again. 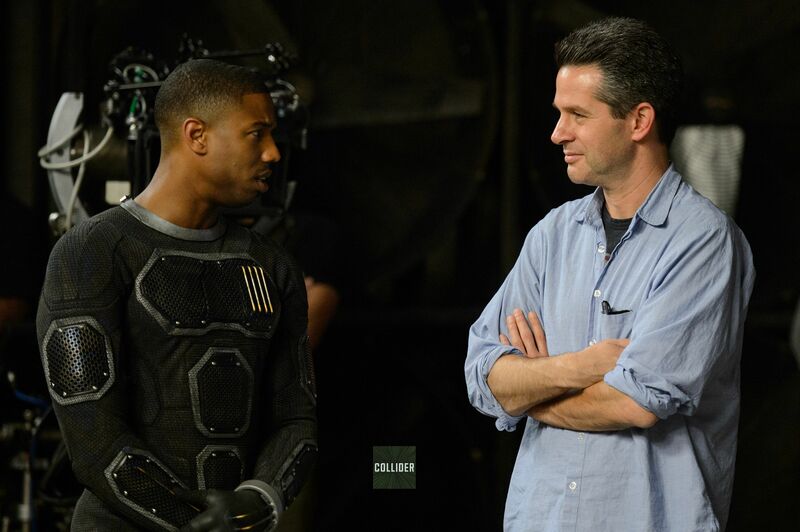 THR cites sources who said Trank was sometimes indecisive and uncommunicative on the set of Fantastic Four, adding that Kinberg and producer Hutch Parker had to step in to “help pull the film together.” The two producers are said to have been heavily involved in recent reshoots for Fantastic Four, and they even brought in editor Stephen Rivkin (Avatar) to help try and improve the film. Though the sources stress that Trank was still on set directing the film. For Fox’s part, a spokesman tells THR they’re still “very happy” with the movie while acknowledging “some bumps in the road,” but as the Star Wars brain trust became aware of Trank’s difficulties on Fantastic Four, they apparently “became less confident in handing over the film to him.” Instead of an illness keeping Trank away from Star Wars Celebration, the report says he was asked by Disney not to appear. If these reports are indeed true (evidence seems to be mounting that Trank had at least some trouble making the transition to blockbuster filmmaking), this has implications for the future of two major franchises. Fox has already dated Fantastic Four 2 for release on June 9, 2017 (though no writer or director is yet attached), and Lucasfilm was chasing a May 2018 date for Trank’s untitled Star Wars Anthology film in keeping with their plan to release one new Star Wars movie a year starting this December. Variety reports that the Star Wars project is now being pushed to 2019. Rogue One is slated to open December 2016 with Rian Johnson’s Star Wars: Episode VIII hitting theaters May 2017, so now Lucasfilm has to decide what to slot in the 2018 date—or if they’ll have to go one year without a new film. 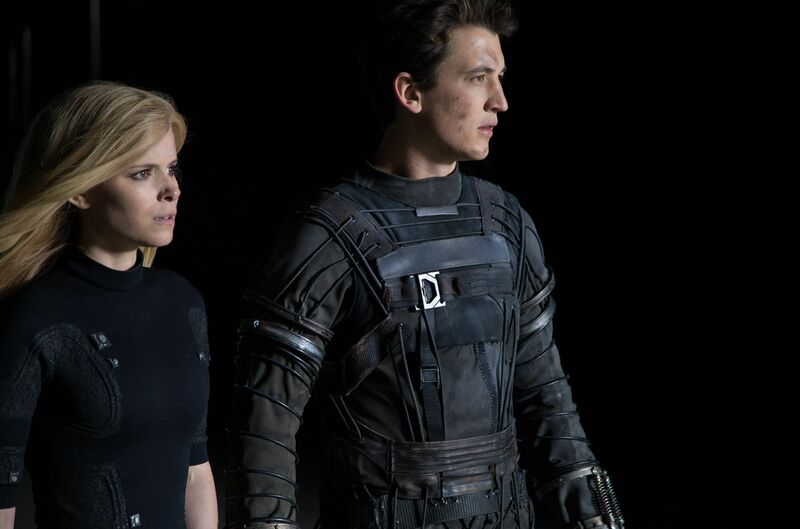 Before all of that, though, we still have Fantastic Four opening in theaters this August. Despite reports of trouble behind the scenes, I remain somewhat optimistic based on the most recent trailer—there’s a lot of promise in the cast and tone of the superhero movie, so I’m hopeful a solid franchise reboot is still salvageable. As for Trank, he probably won’t be called up to craft any massive-budget films anytime soon, but maybe returning to his Chronicle roots can produce another winner on a smaller scale.